The government of Finland plans to follow other Member States that have introduced taxes on electronic cigarettes prior to the European Commission issuing its own guidelines for taxing these vapor products. Currently only nicotine free e-liquids are sold in Finland. In August, the government revised its Tobacco Act so as to implement the EU’s revised Tobacco Products Directive. Consequently, nicotine containing liquids will be available for sale later in 2016. Only tobacco flavored liquids will be permitted and bans on advertising and promotion of vapor products will be in effect. 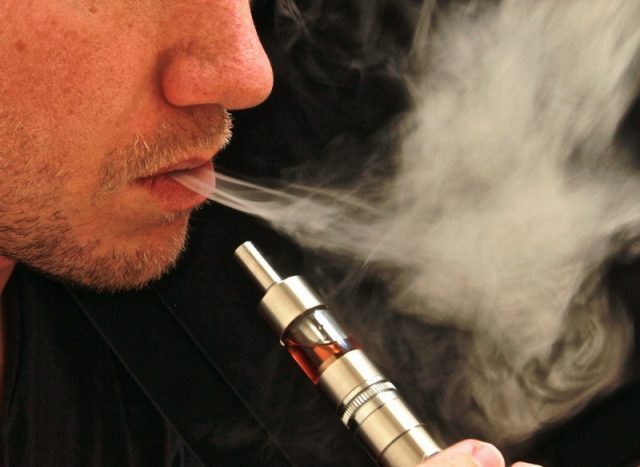 Online sales of e-cigarette products will not be permitted. The government plans to introduce an excise tax of €0.30 per milliliter of liquid used in electronic cigarettes starting in 2017. Both nicotine containing liquids and nicotine free liquids will be subject to the tax. A final decision regarding the new levy will be taken during the budget discussions this autumn. The new tax is expected to force the retail prices of e-liquids to rise significantly.